A bee sting on people with allergy can trigger anaphylactic reaction, which is fatal. 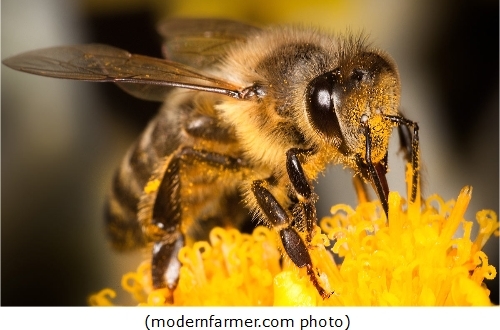 The primary cause of death among people due to bee stings was anaphylaxis, an extreme and severe allergic reaction to antigen, like insect stings. When stung by a bee, remove the stinger immediately as it releases venom. Usual remedy for bee stings include damp pastes of tobacco, salt, baking soda, toothpaste, garlic, urine, onions, and aspirin. An average of 53 people are killed every year due to bee sting. Deer is very significant to humans especially its meat, known as venison. 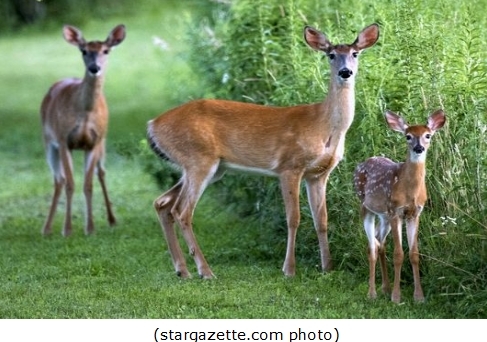 But vehicle collisions with deer cause about 130 human deaths every year. In the United States, about 1.5 million deer-vehicle accidents are reported annually.